BEN EUNSON is a uniquely talented guitarist/composer who has worked with acts like Terri Lyne Carrington, Liz Wrght, Queen Latifah, Quest Love and many more. 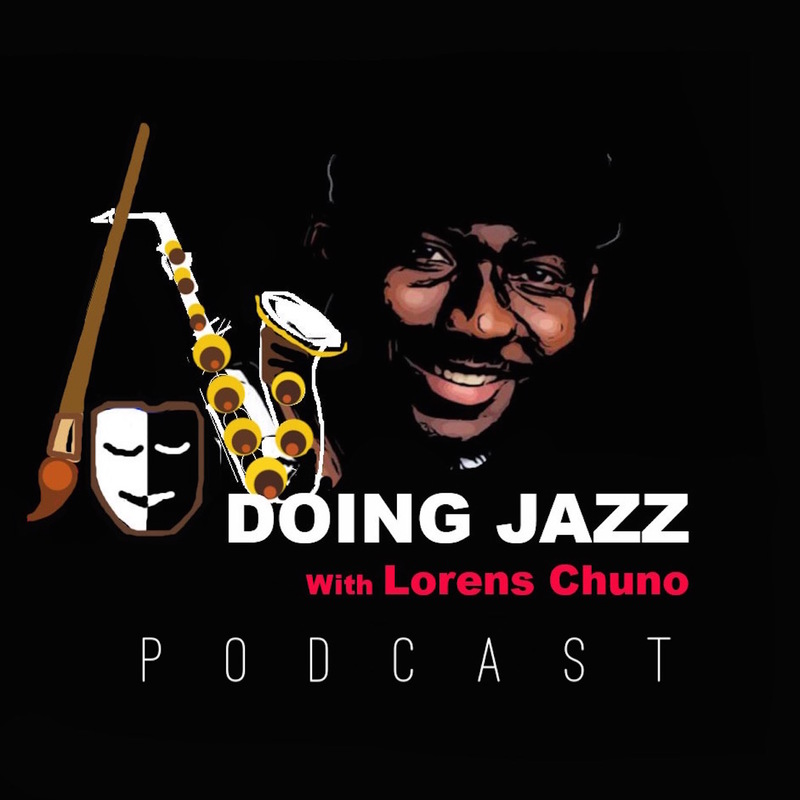 Join Ben and Lorens as he talks about about playing other people’s music, recording in the winter, Boston, Melbourne, Tall Puppy syndrome, and other related but disjoint topics. (music credit: ‘Winter Song’ by Ben Euson). 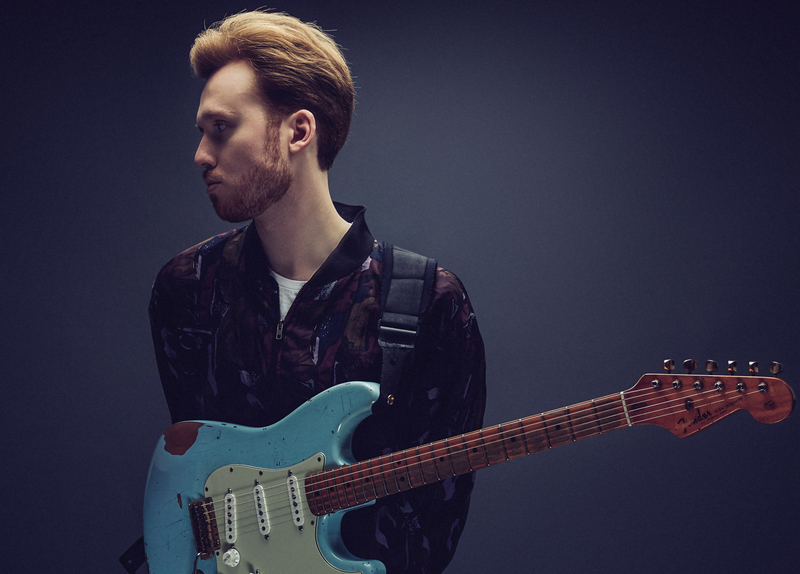 Ben Eunson is a guitarist who seeks to redefine the sound of the guitar for both the present moment and the future, and is establishing his presence as a prominent guitar voice in the New York City music scene. Some of the artists Eunson has played with include Terri Lyne Carrington, Queen Latifah, Valerie Simpson, Dave Liebman, David Weiss, Myron Walden, Raymond Angry, Questlove, Marcus Strickland, Lalah Hathaway, Lizz Wright and Kendra Foster. He has performed at the Monterey Jazz Festival, the Detroit Jazz Festival, The Hollywood Bowl, and has also performed in London, Iceland, Switzerland, Morocco, Turkey and Australia. Originally from Melbourne, Australia, Ben Eunson started playing guitar from age 10. Eunson relocated to the United States in 2011, receiving a scholarship to attend New England Conservatory in Boston. During this time, he was given the opportunity to study with key figures in Jazz such as Jason Moran, Jerry Bergonzi, Donny McCaslin and Dave Holland, while also using this time to further develop his own unique approach to improvisation.